specialized Climbing Club - the first address for climbers on our island. Since the founding of the organisation we have been very successful with for-filling our aims, being fortunate with our support from local government and the dedicated work by our members. Following is a breakdown of what the GCA achieved over the past 2 years and what we are planning to achieve in the future. All over the world climbers have to work closely with local communities and governments to ensure access to the rock. The reason for this is that most climbing areas are in locations that are either on private land or have some environmental importance. This does not mean that climbing should be stopped in these locations. It simply means that policies should be made to ensure that climbers work in harmony with their surroundings. Over the past few years the mood within the Maltese Islands has been changing as the local communities are realising that the environment around them needs to be protected and enhanced to ensure its beauty for future generations. On Gozo this has taken the form of Dwerja Bay being designated as a World Heritage Area. Mgarr-Ix-Xini being proposed as a nature reserve, as well as sea cliffs being protected for sea bird nesting. With this in mind our top priority within the GCA has been to ensure that climbers are allowed access to these areas, operating within guidelines that are beneficial to all stake-holders that fall within these boundaries. In 2005 we started working with Nature Trust to ensure climbing is allowed in Dwerja Bay. As a result we received a significant mention within the official management plan report. We hope that this start will ensure that we can work together in the future. We also opened discussions with Xewkija and Sannat local councils to ensure access to Mgarr-ix-Xini valley. During a meeting with comity members who are overseeing the nature reserve we discussed how Mgarr-ix-Xini is the best climbing area in Gozo. Offering our assistance in helping them to research and manage the valley as a Nature Reserve incorporating climbing as a key attraction. We continue speaking to local government and landowners to ask their permission to cross their land to ensure that climbers have unlimited access to climbing areas around Gozo and Comino. 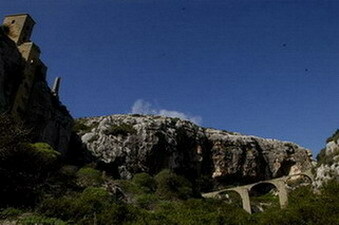 At present there are 6 main areas around Gozo that area developed for climbing. There are a number of more locations scattered around the island with developed climbs. All the climbing areas have scope for further development and improvement, yet the potential for new areas is very high. 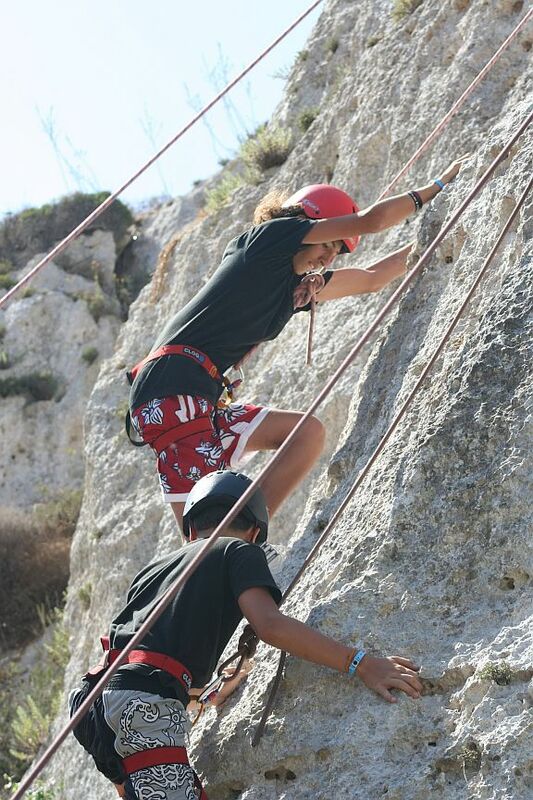 With the development of these new areas and the indoor climbing facility, Gozo could offer an all round climbing package of sports climbing routes, deep water soloing, bouldering, long classic sea cliff routes and a training facility. Couple that with the high quality of rock, which is varied to suit all levels of climbing experience and the fact, that all of these areas are within 20 minutes of each other, Gozo would make an attractive destination for many visitors.